Kerb appeal is a very important tool in improving the chances of your home being sold. The most detailed look that many people will see of your home is looking at it as they walk or drive past, so by ensuring your home looks as good as possible from the road or the pavement is vital to enticing potential buyers. 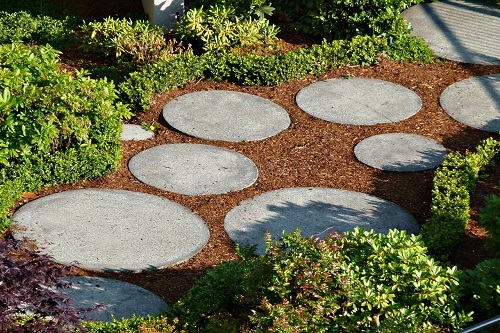 Here are 15 ways that you can boost the kerb appeal of your home. 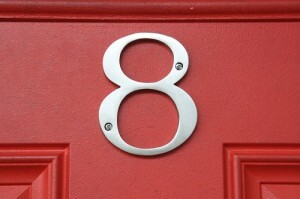 While they may be small, the numbers or name on your home can provide an extra flourish of quality to your house. Shop around for the highest quality alternatives that suit your aesthetic, and you will be surprised at how much of a difference it can make. 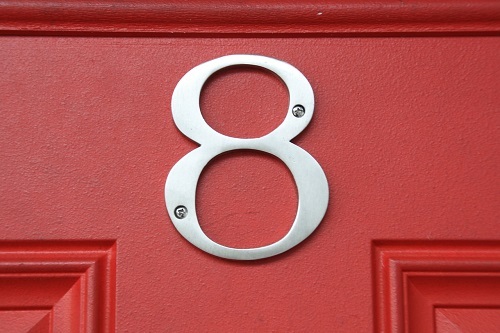 By sprucing up your front door, you can add an entirely new lease of life to the way your home looks. Whether you opt for a subtle colour or a striking contrast, there are different ways to enhance the face of your house with a simple lick of paint. For more extravagant options, the door can be replaced with one of a different material or style to freshen up your home. 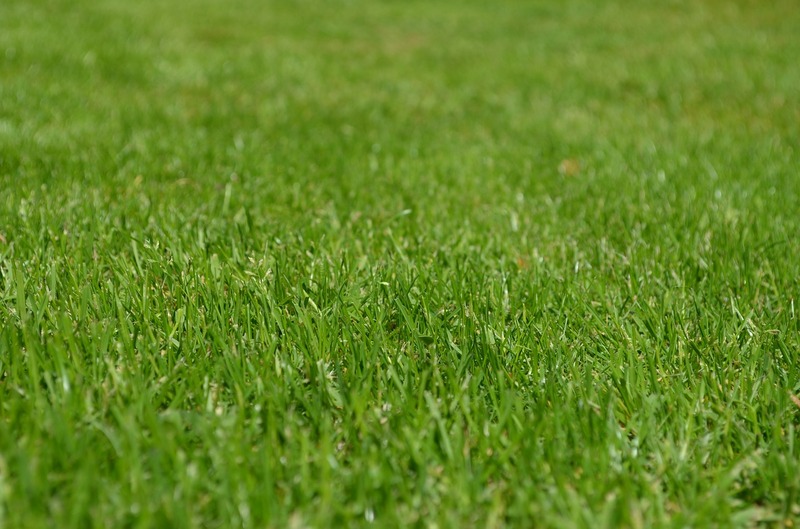 Often a lawn blends into the kerb view of a house – just a green blanket that covers a small (or large, in some cases) area between the house and the kerb. 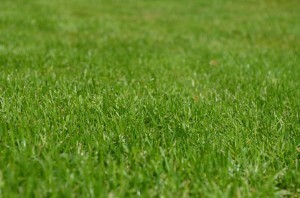 However, with some care and attention, your lawn can become a striking element in itself. Careful manicuring of the turf and any flower beds that surround it can make a world of difference. Similar to your front door, the garage door can often go unnoticed, or in unfortunate circumstances it can detract from the look of your home. Paint it with a new colour or look into purchasing a new door that suits the theme of your home and you will soon see the benefits. 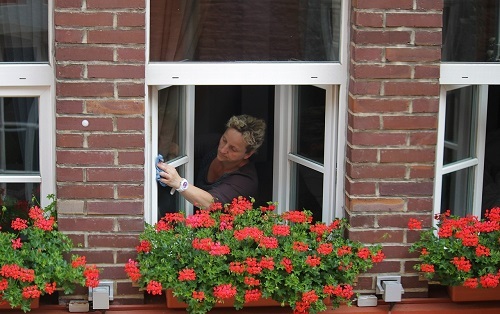 An underestimated but very important factor in damaging the kerb appeal of your home is dirty windows. Give the panes and frames a thorough clean and your sparkling windows will give the appearance of your home a boost, as well as adding value to the property. Adding variety to the front of your house and breaking up monotony of a perimeter wall or hedge, gates are available in a wide range of styles, from small wooden entrances to large, metal gates that can be opened remotely. It can also add an air of privacy and elegance to your home, as the gate acts as an extra method of separation between your house and the street. As well as having practical uses, garden furniture can add extra colour and variety to your front lawn, making it seem more homely. 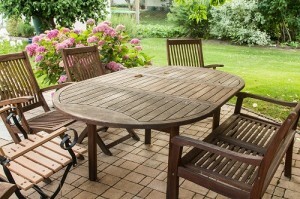 Whether you have a bench or a few chairs, carefully chosen garden furniture can enhance the appearance of your garden and your home. This idea is particularly useful for homes that have an external letterbox, whether it is wall mounted or freestanding. Paint your letterbox to match the aesthetic of your home, or purchase a unique letterbox that catches the eye. 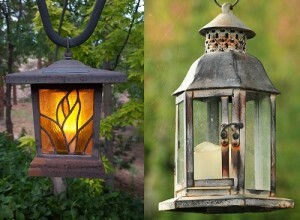 Illuminating your garden is one of the most effective ways to enhance its appearance. Whether you have lighting all around or strategically place a few lights in different areas, the effect it can have is significant. Choose energy efficient lightbulbs to ensure that you save money while you improve your kerb appeal. It lines the top of your house and serves an important purpose, but guttering is seldom the most attractive part of any home. Replacing the guttering may not be the most important step in improving your home’s appearance, but it can certainly play a part, as well as helping you avoid drainage damage in future. Pathways can help protect your lawn from unnecessary damage and also add a welcoming element to the front of our home. There are many different textures and materials available that can create the perfect effect. A garden arch is an elegant addition to any garden, and one that doesn’t take up too much room, either. Perfect for pathways, arches are available in a range of materials and can be combined with climbing plants to create a unique, attractive feature. There are many important features of a home that unfortunately aren’t exactly nice to look at. Things like electrical boxes, bins and air conditioning vents are unsightly, but moving them is often out of the question. Instead, cover them up with attractive fencing, containers or even a lick of paint and this will make these eyesores look considerably better. Adding colour and functionality to your garden, decking is the perfect way to boost your home’s kerb appeal whilst creating a place for you to eat, drink and relax with friends and family. 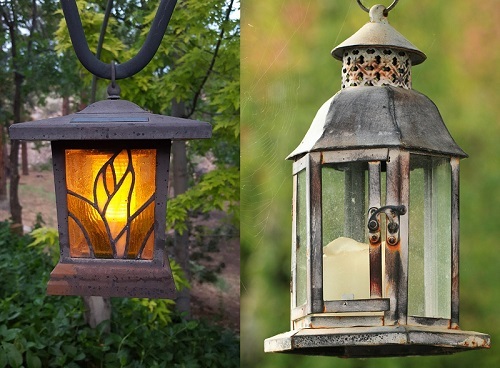 This may not be a quick fix, but over time it will certainly add another level of authenticity and beauty to your front garden. Planting trees of your choice will add colour to your home, catching the eye of those who walk or drive past. Here at UK Surfacings Ltd, we are proud to offer the highest quality surfacing solutions to domestic and commercial customers alike. If you would like to know more about what we do, please feel free to get in touch with us today and we’ll be happy to help.